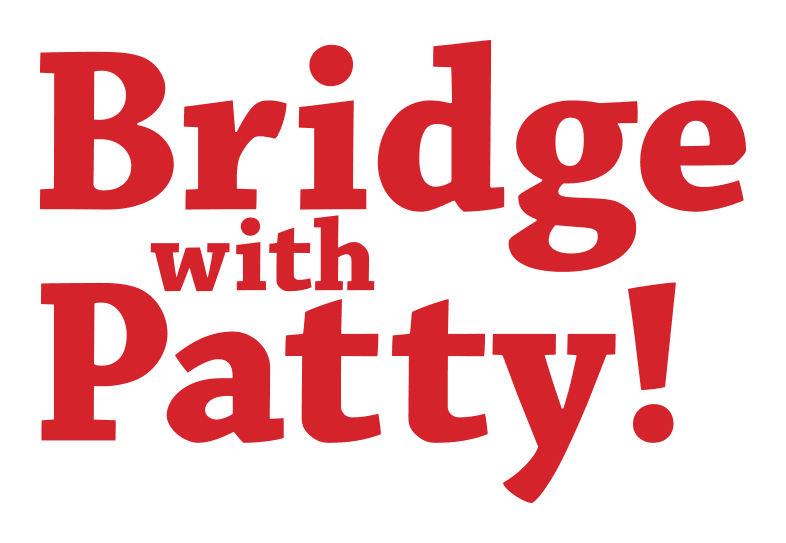 Patty began playing bridge in 1965 at the age of eleven and played in her first tournament a year later. A familiar face at national and regional tournaments, she earned national recognition for winning the North American Open Pairs National Championship in 2000 with her husband Kevin Collins. 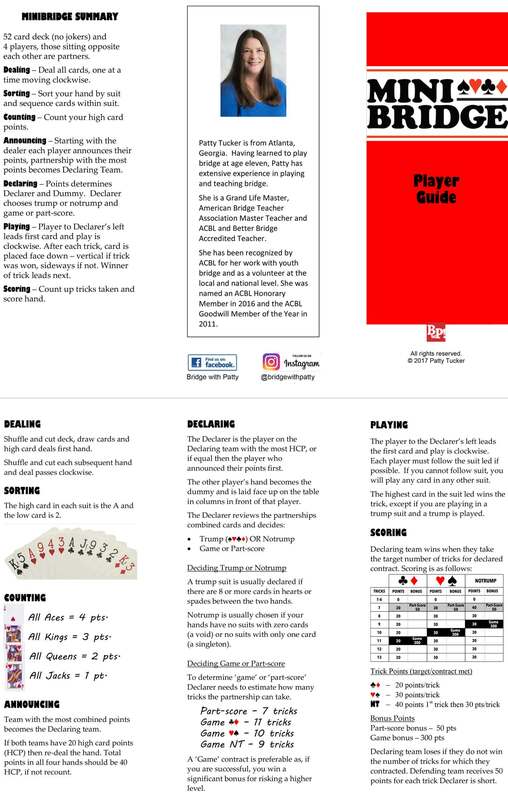 For the last several decades she has devoted more time to teaching and developing material for students, experiencing a deep satisfaction in sharing with others her love for the game of bridge. President of Atlanta Junior Bridge, Inc.